Caps, or hats, are the ultimate fashion accessory. Cool and stylish, yet are ideal for sunny days when you wish to keep the sun out of your eyes and away from your face. ProGamer offers a wide selection of caps and hats that can be purchased as part of our online store or at the Highett shop. Purchase as many or as few as you like, as we have no minimum purchase required. Different styles will suit different individuals. We carry men’s, women’s, and children style hats and caps in a wide variety of colours and styles. 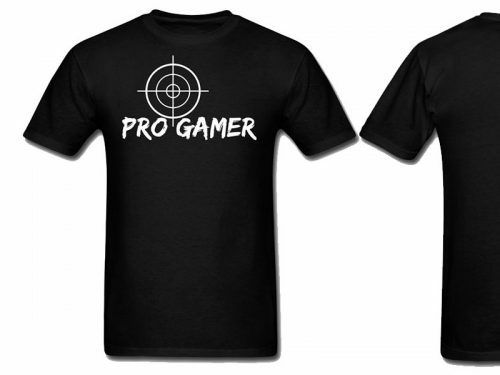 Each cap and hat comes with a blank design or ProGamer logo or text. Wear the cap as is or choose to add a customize logo or slogan at a later date for a personalized look! Want to achieve the ultimate casual look? Accessorizing with a ProGamer hat is the ultimate way to look casual and comfortable. 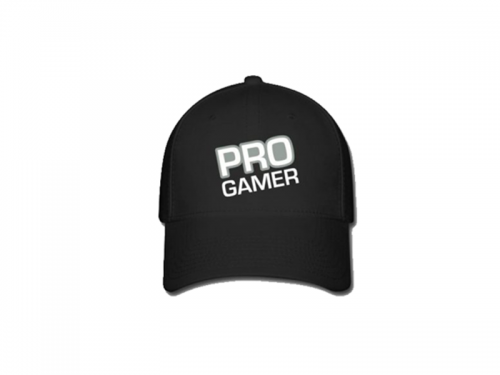 ProGamer has the ultimate collection of hats that will allow you to find the perfect casual fashion accessory for any occasion. ProGamer caps come in a variety of styles and colours. You will be able to browse our vast selection of ProGamer hats in solid colours for a unique, uniform look, or in contrasting colours for if you want to add a burst of colour to your fashion ensemble.